Colombo equities managed to close on positive territory as both indices witnessed marginal returns. All Share Index gained 0.04 index points or 0.00% to close 6,286.06 while 20-scrip S&P SL index gained 1.25 index points or 0.04% to end at 3,472.00. Price appreciations in counters such as Dialog Axiata (closed at LKR 10.00, +2%), Ceylon Tea Services (closed at LKR 700.00, +5.8%) and Finlays Colombo (closed at LKR 299.90, +6.6%) contributed favorably to the index performance. Daily market turnover reached LKR 1.02bn along-with several negotiated deals recorded in John Keells Holdings (2mn shares at LKR 235.00 per share) and Serendib Hotels (5.5mn shares at LKR 30.00 per share). John Keells Holdings topped the turnover with LKR 515mn followed by Serendib Hotels (LKR 176mn) & Aitken Spence (LKR 47mn) respectively. Moreover shares of Lanka IOC, PC Pharma and Laugfs Gas non-voting were traded heavily during the day. Foreign investors continued to be net buyers with a net inflow of LKR 480mn. Foreign participation was 31%. 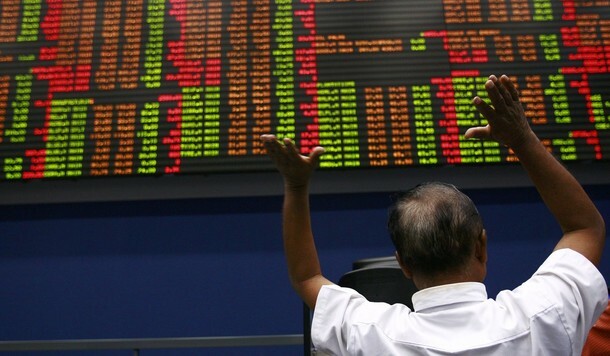 Foreign inflows were seen in counters such as John Keells Holdings (LKR 500mn), Commercial Bank (LKR 16mn) and Distilleries (LKR 7mn) while foreign outflow was mainly seen in Aitken Spence (LKR 34mn). Meanwhile at the weekly primary auction held today, yield on 3 month treasury bills dropped by 1bp to 6.55% while 6 month (6.73%) and 12 month (7.01%) Treasury bill yields dropped to 2bps and 1bp respectively. Cash map marginally increased to 59% from 58%.